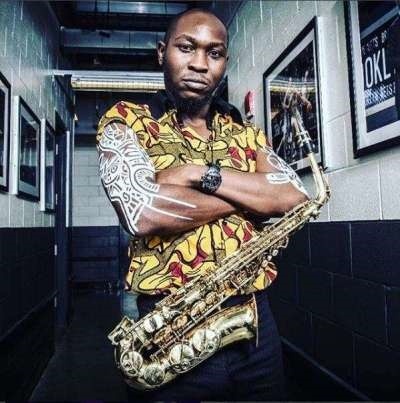 Fela Kuti’s youngest son, Seun, has debuted at number eight on the Billboard World Music Chart with his latest album ‘Black Times’. The Billboard charts, tabulates the relative weekly popularity of singles or albums across the world which are published in the Billboard magazine. He wrote: “Debut No 8 in the billboard world music chart. My first ever album to get in the charts. The move beats the record of his father, the ‘Afrobeat’ legend whose album ‘Live in Detroit’ was number nine on the same chart in 1986. Seun has led Fela’s former band ‘Egypt 80’since he was 14 when the latter died; after joining the band and performing with his father when he was 10.